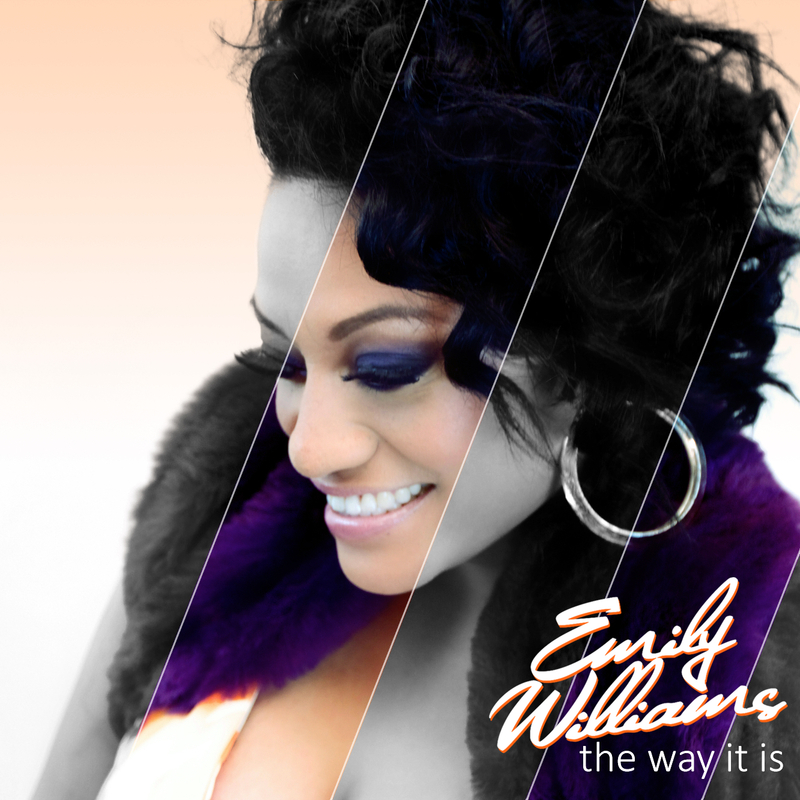 Aussie soul diva Emily Williams will release her brand new single ‘The Way It Is’ in the middle of this month. It’s been a staggering ten years this year since her appearance on ‘Australian Idol’ and more than two years since the former Young Divas starlet last gifted us with a standalone artist single (2013’s ‘Get It’). But the new tune feels like a new beginning, steering away from the straight-out dance beats of the past and into a more mainstream pop direction, with what her publicists are describing as a “carefree and vintage vibe”. More impressive still is the fact that the new song also features an official sample of Cher’s classic ‘The Shoop Shoop Song’. A national tour is planned to kick off later this month (dates to be advised), but the single (now available for pre-order) will drop on Friday July 17.